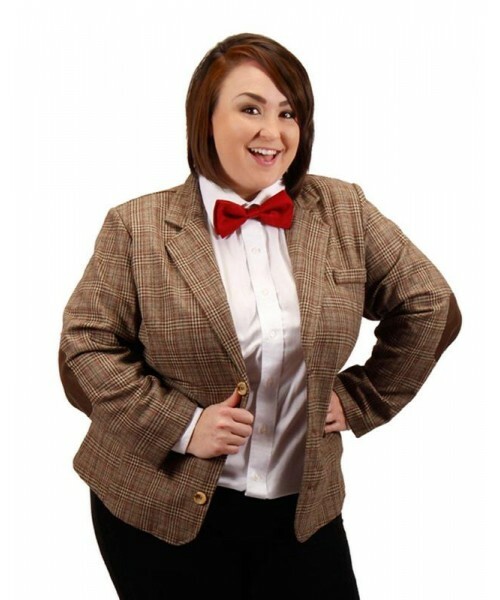 This costume includes one women's brown plaid jacket. Does not include bow tie shirt or jeans. This is an officially licensed Dr. Who costume.